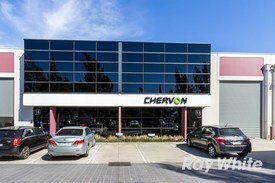 PROPERTY OVERVIEW >> $1151pw -- Price incl. 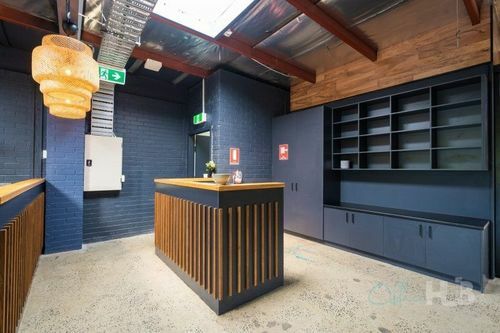 Classy and cool coworking space in Balaclava designed with purpose – to help growing SMEs, freelancers and entrepreneurs to thrive in both business and life! 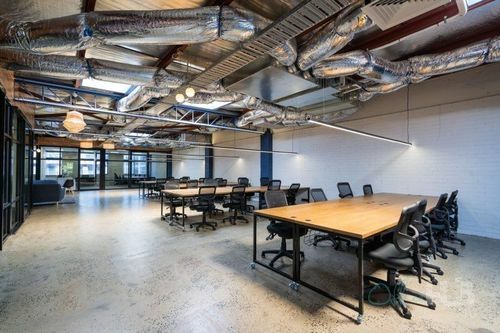 This new coworking space opened in late 2018 to rave reviews, with a modern industrial design and fabulous inclusive benefits wowing Melbourne’s flexible workspace scene. Combining coworking desks, private offices and warehouse event space, it’s beautifully engineered to promote collaboration and networking. Regular community events and monthly drinks help build the good vibes between a diverse group of entrepreneurs, freelancers and SMEs and ultimately help you find inspiration and build your business faster. 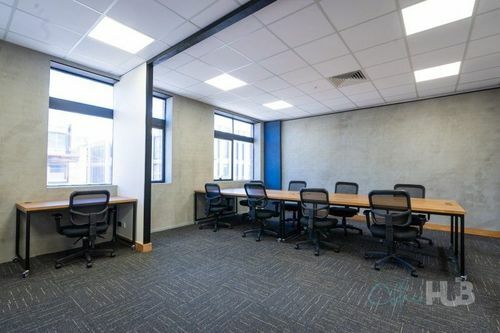 With this workspace rental you get high speed Wi-Fi and ethernet connection, 24/7 access, a mailing address, unlimited tea and coffee plus shared use of printers, two boardrooms, workshop areas and a stunning variety of breakout areas including an inhouse cafe. There are also large and small event spaces with catering, AV system, a stage and BBQ outdoor area, plus a mixed use warehouse area that can be used for photoshoots, gallery nights, artwork, production… or whatever you need! 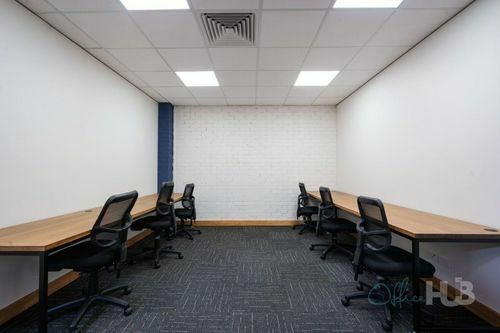 Available now on flexible terms for short or long term rent - book your tour to view this boutique coworking space in Balaclava. 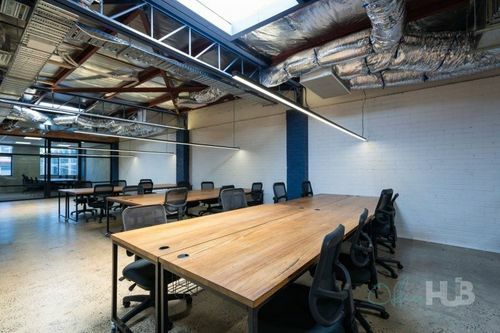 This coworking space is located in the heart of Balaclava in a reimagined warehouse building called The Windsor Cable Tram Engine House. The building’s rich history can be traced to 1891, when local transport tycoon Francis Boardmann Clapp established the Melbourne Cable Tramway Network and powered the Windsor-Esplanade tram line from the Engine House. Today, it is just as much a symbol of industry, enterprise and innovation as it houses this creative coworking space and extensive renovations have added a large industrial event area, intimate warehouse event space, in-house cafe, outdoor BBQ area and showers. It’s located at the Windsor end of the vibrant Chapel Street in Balaclava, where you can be sure of a close village feel and distinct Melbourne vibes surrounded by other professionals and creatives. 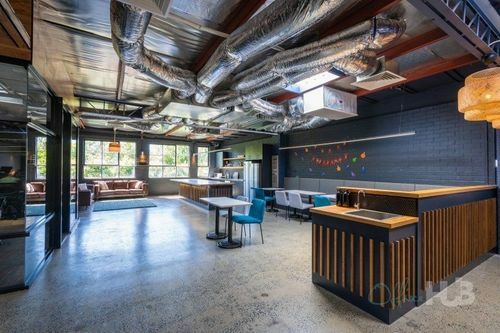 Working at this shared office, you’ll be just steps from great coffee, tasty food and popular watering holes such as Las Chicas cafe, Glick’s Bakery, Treehouse Lounge Bar and loads more. 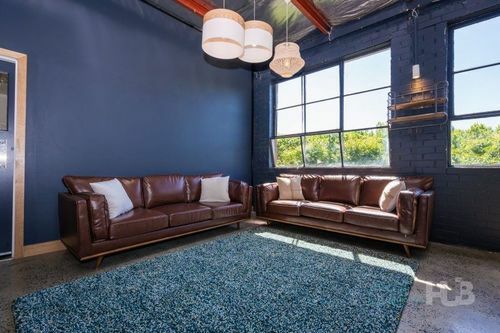 It’s also close to gyms, yoga and pilates studios, within walking distance to Trams 64/67/78 and just three minutes’ walk to Balaclava Train Station. 220m to Las Chicas cafe & loads of restaurants and bars! Boutique Secure Modern Wa.. Price: $41,000 p/a + GST + Outgo..
MODERN AND CORORATE STYLE.. Price: $38,500 p/a + GST + Outgo.. 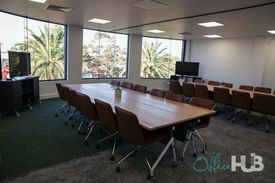 Ideal working environment.. Price: $92pw | 1 Person Workspac..
Collaborative space | Env.. Price: $506pw | 4 Person Workspa..
.. Price: $1726pw | 15 Person Works..
Abundance of natural ligh.. Price: $621pw | 5 Person Workspa..
Professional space – Na.. Price: $640pw | 3 Person Workspa..
Bike racks & Showers .. Price: $672pw | 4 Person Workspa..
Brightly lit | Trendy loc.. Price: $506pw | 8 Person Workspa..